My daughter and I were on our bed. I was reading an article online while she was doing her own reading. Her chosen books were neatly scattered on the bed. I was quite feeling "unaccomplished" because I knew there were still a lot of things to be done and all we could do was just read. But as I looked at my love bug - how relax she was, and how much she was enjoying the quiet time we were having, I also thought about how surprised I am at how much I am learning as I teach her. I never knew how much the Lord would use this tiny person to teach me valuable lessons and profound truths. Sometimes, it's hard to believe that my daughter is being used as the Lord's instrument to train and mould me. What a humbling experience! 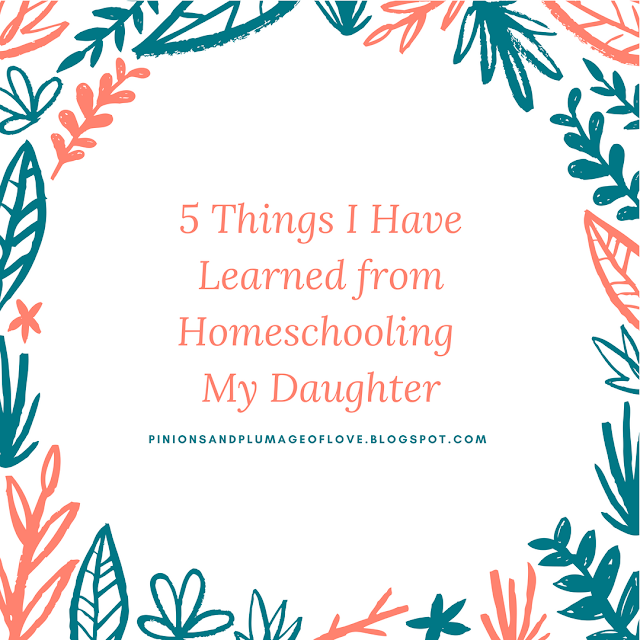 So, what have I learned from homeschooling my daughter? 1. I am not perfect but God's grace is sufficient. Flashback to my younger years, I had always been a perfectionist. I would feel frustrated if there was an ink in the page, a crease in my ironed skirt, or a wrench thrown to my meticulously-planned schedule. Even my husband knows it! I am not always the perfectly patient mom, and yes, it's okay. My daughter keeps quiet when my voice is already high-pitched. She's heard Proverbs 15:1: "A gentle answer turns away wrath." She's a doer of this verse. So after I mess up and say sorry to her, she's quick to say, "It's okay, Mom. I know you're just tired." Or sometimes, "You're just mad, you didn't mean it." Oh, I love this kid! 2. It's not about the expenses, it's about the experience. As I have mentioned in my previous post, homeschooling is not cheap. Having said that, my husband and I use our discernment as to where to put our ample resources. We don't attend all the family workshops available in our area, spend every peso on learning materials, or travel anywhere just for the sake of it. But when we do, we make sure the experience we get is all worth it. We may splurge a little bit on travel or a learning resource when our exposure to it is worth every cent we spend. 3. I can't have it all but I can focus on growing what matters most. I wish I could say, "Yes, I have it all together." But that would be contrary to my first statement above. NO! I have my weaknesses and imperfections. I can't do everything. I can't do "all". It's during this time that I am reminded of "just do" what we value most. If I couldn't tick off what's planned for the day, I could at least read-aloud to my daughter, and she's the happiest! We snuggle close, we spend time together - and that's what matters most! 4. It's true that "Comparison is the thief of joy." 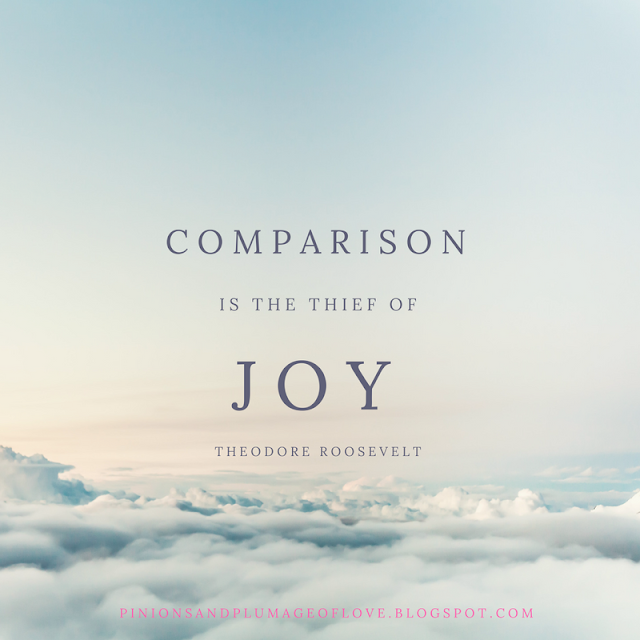 Never compare your one year of homeschooling with the 10 year-experience of other homeschooling families. I know, I had been a victim of that. One day, I was reading a blog post of a homeschooling mom. She has an organised schedule, with a very tidy homeschool area in their house, and has a high number of followers. But she's been homeschooling for more than 10 years! There are pinterest-worthy homeschooling photos and there are the real ones. I have learned that the pictures I see in Pinterest are for inspiration - that we could also do those picture-worthy activities if I would be persistent, determined, and have the ability to edit my photos. 5. The struggle is real, but so is God! There is never a time that struggle isn't present, but so is our God who calls my family and me to homeschool. Whenever I feel like I want to give up, the Lord always brings me back to why we are doing what we are doing. I realise that nothing good comes out easily. There is always a process - and it maybe arduous and long. But the product will undoubtedly come out good, especially if it's entrusted to the loving and creative hands of our God. We parents may be the one facilitating our children's education, but it's not just them who learn from us. If we are teachable enough, we can learn from them too. How about you? What have you learned from homeschooling your kid/s? Please feel free to share. I would love to hear your thoughts. I really admire homeschooling moms. I have friends who homeschool their kids and it's no easy task. I personally would not be able to do it efficiently with my bad temper and all, lol. hahah on point si Mommy Czjai, my daughters asked me din dati why di ko sila ihomeschool, I did when they were toddlers pero nung nag preschool na, I opted the teachers na, di ko na carry :-) I'm happy for you finding the perfect way to nurture your children. Homeschooling is difficult and I believe also a calling. Not everyone can do it that's for sure. Your little one is very mature for her age. Not all kids can see beyond the anger or irritability of a parent. You are doing a great job, mommy! Yes, you both learn in homeschooling. You and your child. 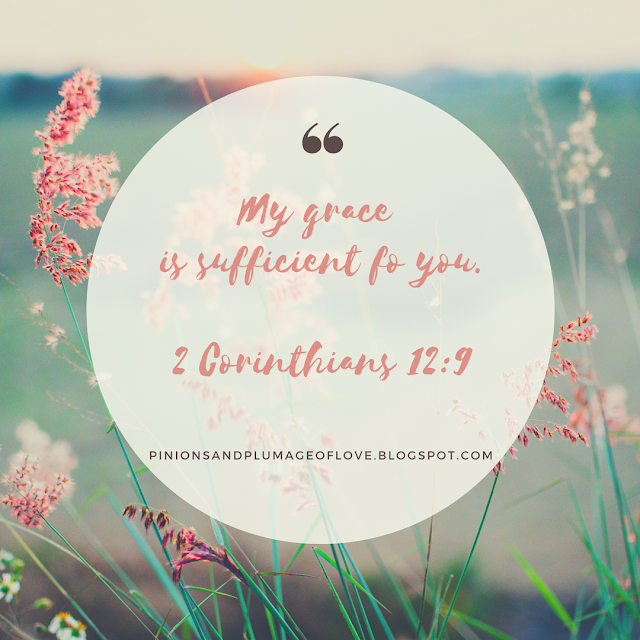 It is difficult at times, but it is also beautiful as you continue to depend on God's abundant grace. Been homeschooling my children for over 9 years now and it remains my most favorite thing in the world because not only does it bring me closer to my children, but it brings me to my knees in surrender. Happy homeschooling to you. Nakakatuwa yung support and maturity ng daughter mo. Sometimes kasi we are so hard ok ourselves that we wear ourselves out. Buti nalang you have have her as a reminder.